I’m one of those persons that always thought “The Lord of the Rings” films were destined to be the best film-series ever. I still remember my attendance to the movie theater would be repeated several times with the objective to absorb as much as possible from this fantastic trilogy. I couldn’t get enough of it, all the Epic Fantasy in the story was so appealing that I guess many people got as obsessed with it as me. Then the Hobbit came. I was expecting the first movie The Hobbit: An Unexpected Journey to be memorable, and the whole J.R.R. Tolkien fan base would resuscitate, Peter Jackson (the director) would be again the ultimate God, and that saving money for visiting New Zealand – the land that had seen the filming – was imperative again. But the first Hobbit move was just meeh… I don´t have other proper word. So much expectation but something was not working well with this first delivery of the Hobbit. The biggest fan I know of The Lord of the Rings, must be my mother, and she felt asleep during the first Hobbit, she was, of course, disappointed. Then, a year later came The Desolation of Smug. Now we were talking again of something that was worthy of Peter Jackson and the legacy of J.R.R.Tolkien. The movie was indeed much better than the first one (Maybe it was because we got to see Legolas, our favorite Elf, or something else, but it felt better). 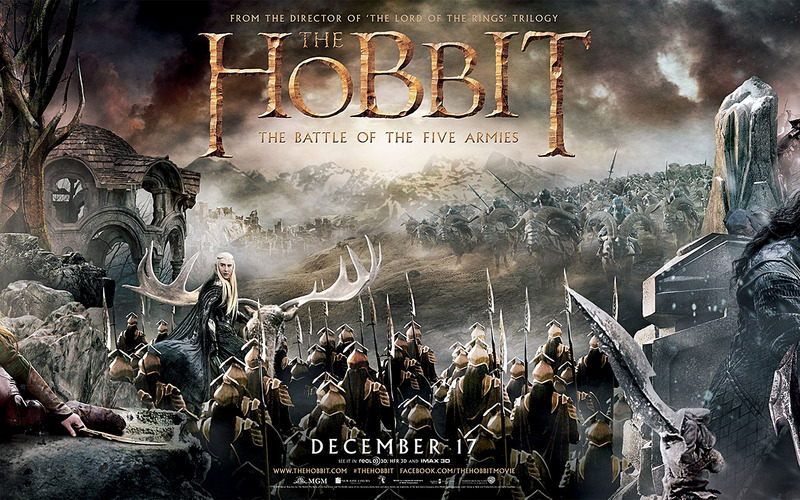 Then last week, came The Battle of the Five Armies, and I was blown away. This was certainly a worthy heir of the Lord of the Rings (even though, the story is a predecessor of the others). First of all, my mother didn’t fall asleep (a good parameter of what movies work and which ones don’t). Then, there were those special moments that reminded me a lot of the Lord of the Rings, those where you felt your heart leap, butterflies in your belly, your mouth hanging open, wide smiles, extraordinary connection to the characters (which includes loud screams from my person when they are in danger), suffering, excitement, relief, everything. That’s what the Lord of the Rings was all about and we got to feel it again in this third delivery of the Hobbit. Peter Jackson, you nailed it again. 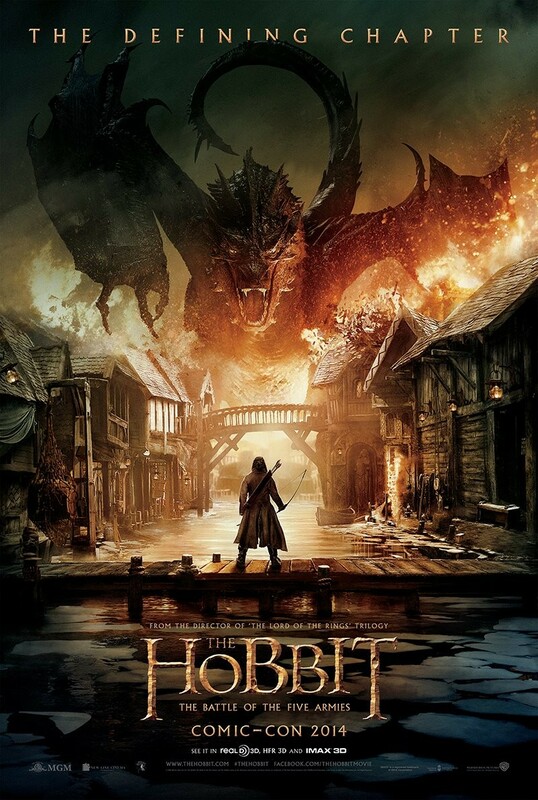 If you were one of those who got disappointed by the first Hobbit movie, then gave up on the second one, and even didn’t realize about this third one. Go to see it, trust me, you’ll live the magic again. And you, are you a fan of the Lord of the Rings, did you see any of the Hobbit movies? Other than money, what justifies the Hobbit taking up as much movie time as the Lord of the Rings? The intro as long as the epic?